This elegant bathroom toiler brush set has a stylish design made of white Ceramic with Chromed metal elements. Will add an elegant accent in your contemporary bathroom design! This elegant bathroom toilet brush set has a stylish design made of white Ceramic with Chromed metal elements. 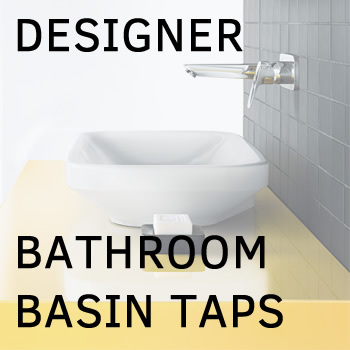 Will add an elegant accent in your contemporary bathroom design!